The Trump presidency, rising discrimination and intolerance at home and abroad, and our destructive addiction to fossil fuels have ignited an activist fire within millions of women. These women are determined to defend their autonomy, their health, and the health of our planet from governments and corporations that seek control and disempower them. Join four bold, persistent women who are fighting for the land at Standing Rock, to stop the Site C dam and to keep our waters free from oil tankers for an evening of storytelling, inspiration and conversation. 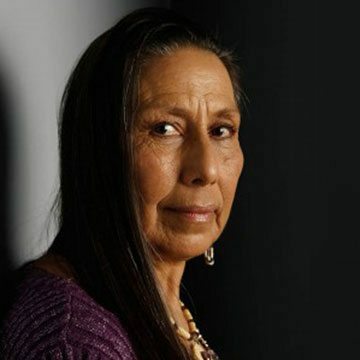 Casey Camp-Horinek is a long-time Native rights activist, environmentalist, actress and Standing Rock activist. As traditional Drumkeeper for the Ponca Pa-tha-ta, Woman’s Scalp Dance Society, Camp-Horinek helps maintain the cultural identity of the Ponca Nation of Oklahoma for herself, her family and her community. 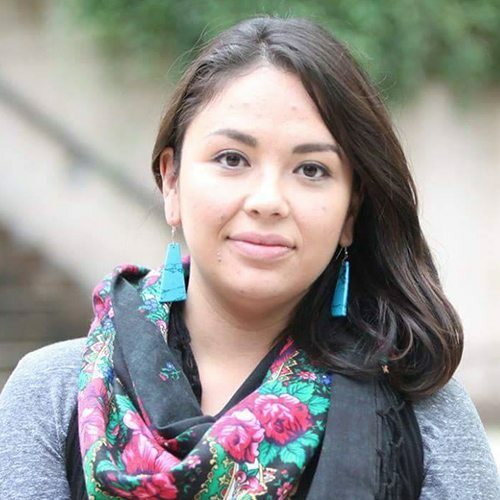 She has been at the forefront of efforts to educate and empower Native and non-Native community members on environmental and civil rights issues. In 2008 Camp-Horinek was chosen to speak to the United Nations Permanent Forum on indigenous issues and present the Indigenous Environmental Network’s platform regarding the environment and Native rights. 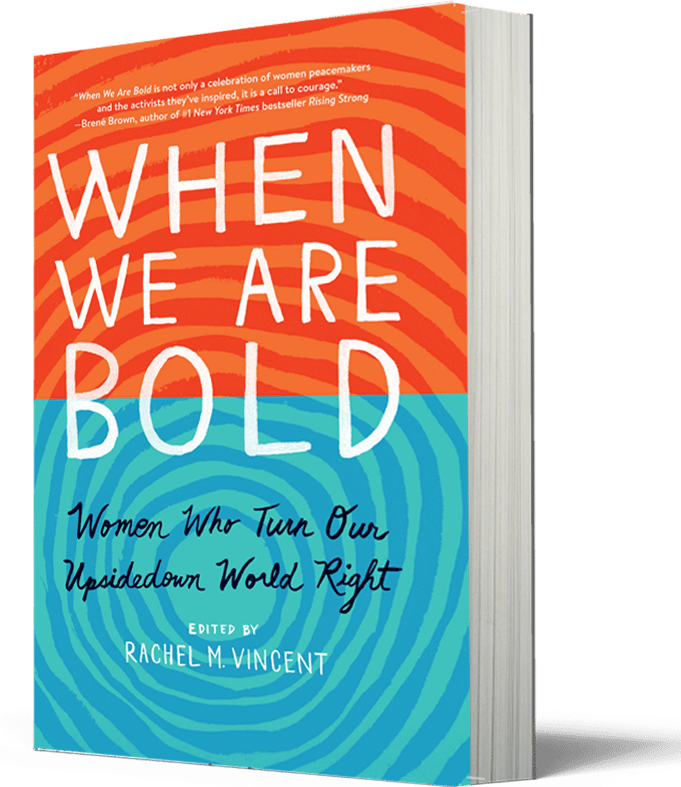 Rachel M. Vincent is the editor of When We Are Bold: Women Who Turn Our UpsideDown World Right, a collection of 28 short profiles of women who boldly work for change by the women writers, thinkers and doers they inspire. She has worked in public affairs and communications for more than 20 years, with a strong focus on social justice and global issues. 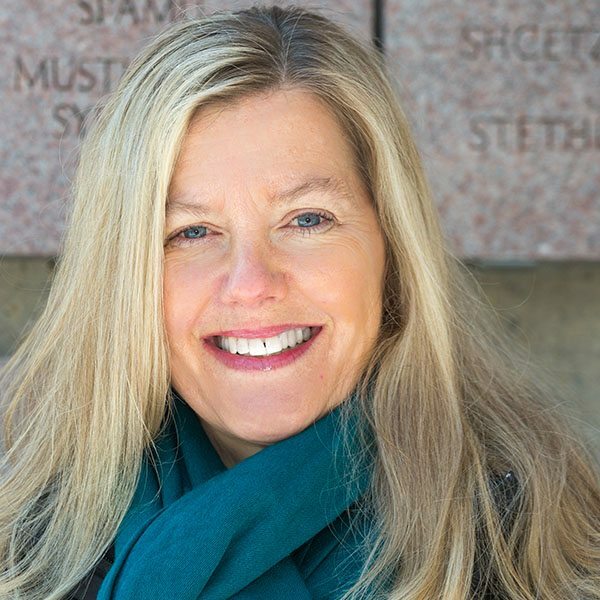 Rachel is the Director of Media and Communications at the Nobel Women’s Initiative in Ottawa, Canada. Helen Knott is of Dane Zaa, Nehiyaw and Euro descent living in Fort St John, BC. Helen is a writer, poet, mother, and masters degree in First Nations studies student who is involved with land defence work regarding Site C dam. 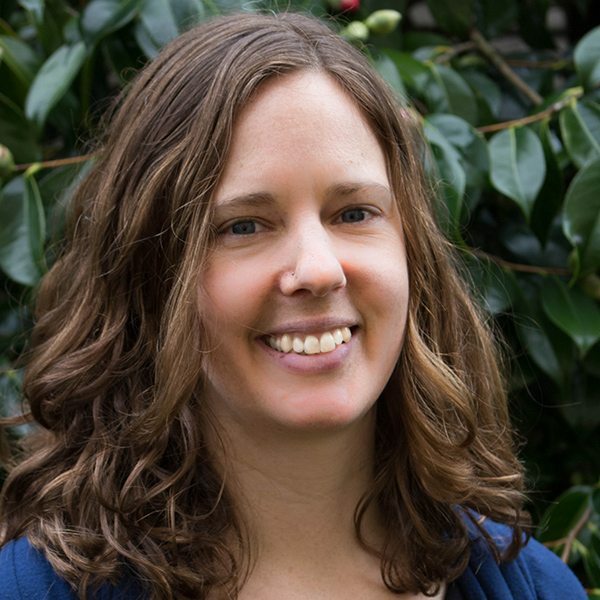 Caitlyn Vernon is Campaigns Director for Sierra Club BC. Her work involves promoting climate solutions and green jobs, keeping fossil fuels in the ground, and protecting BC’s wild places. 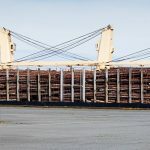 She brings to her work a deep love of this coast and a commitment to both environmental and social justice. Caitlyn’s award-winning non-fiction book Nowhere Else on Earth: Standing Tall for the Great Bear Rainforest encourages young readers to pay attention to what is happening in the world around them, and inspires them to take action and speak out for the future they want to live in. This event is being hosted on the traditional territories of the Lkwungen and W̱SÁNEĆ peoples. A welcome and blessing will be offered by Songhees Elder Sellemah (Joan Morris). Accessibility: There is a ramp on the side of the Young Building to the first floor with an elevator leading to the second floor. 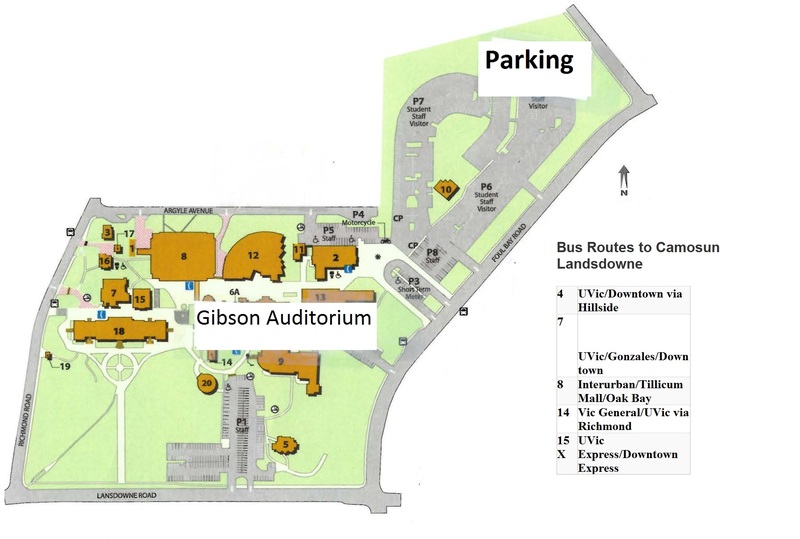 The auditorium is wheelchair accessible.